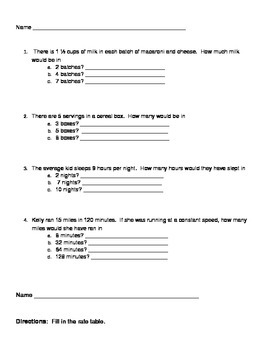 Use these math worksheets while teaching rates and units. 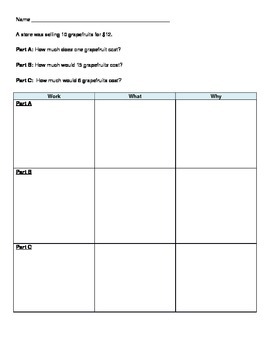 Can be used as in classwork or as homework. This uses CCSS.